Many of us have used real estate websites and apps to look up property information or a get a good idea which neighborhoods to look at for a new property. If you happen to be involved in the real estate business, it makes sense to create your own real estate website. 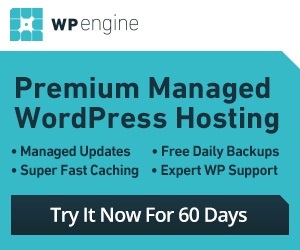 Megareal for WordPress can help. 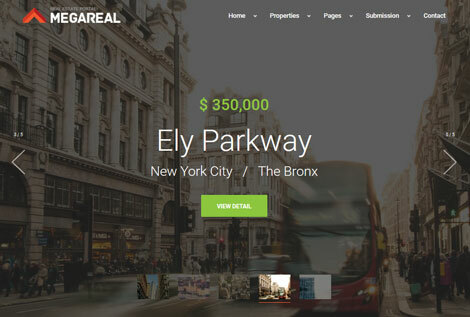 It is a premium theme that lets you build a real estate portal and monetize it with premium packages. Megareal supports front-end property submissions. You get over 20 filters to get started. The theme is responsive and ready for retina displays. It offers Google Maps integration. It is ready to be translated. The theme supports the Realia Browser iOS app as well. 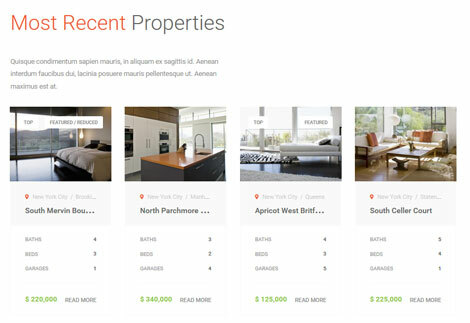 Megareal is designed for those of you interested in building a real estate directory website. This is a commercial theme by an Elite Author.